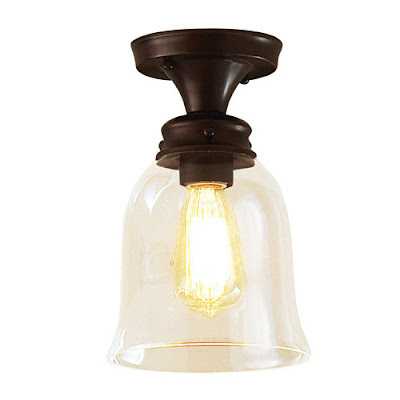 We’ve been having a lot of difficulty finding the perfect light fixtures for the kitchen, hall, and bathroom. The kitchen was especially hard because what can possibly complement our beautiful mini black chandlier? Even though the bathroom was my domain, I asked KT what he liked. I was really tired of all the bathroom fixtures available. Surprisingly, he suggested the hollywood vanity lights! It doesn’t exactly have the same feel we were going for but we’re tired, it’s been weeks. We installed it and called it a day. I’m going to revisit it sometime further down the line. It looks really cool. It reminds me a little of the old industrial look. We really liked the style but I just wasn’t sure if it belongs. One day after everyone has gone home, we decided to throw in the towel and go to ikea for some morale booster. It was there that we found the perfect fixture!! LO AND BEHOLD, Our Perfect Hall Light!! This entry was posted in Look What We Found! 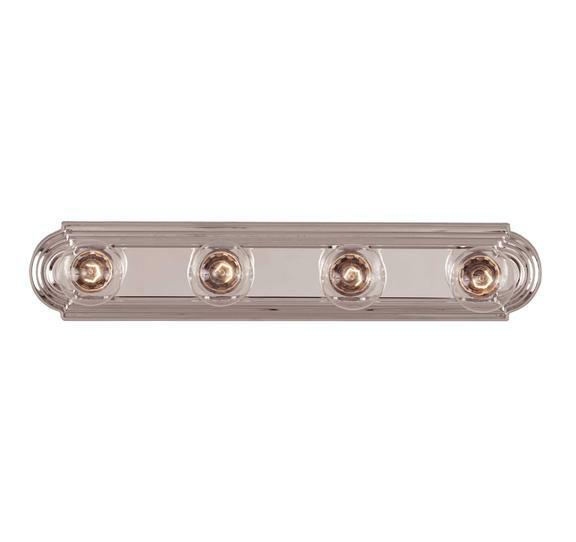 and tagged bathroom light, bathroom vanity, chandeliers, lighting, lights, warm light. ← Weekend #5 – Hooray, the Cabinets are DONE!